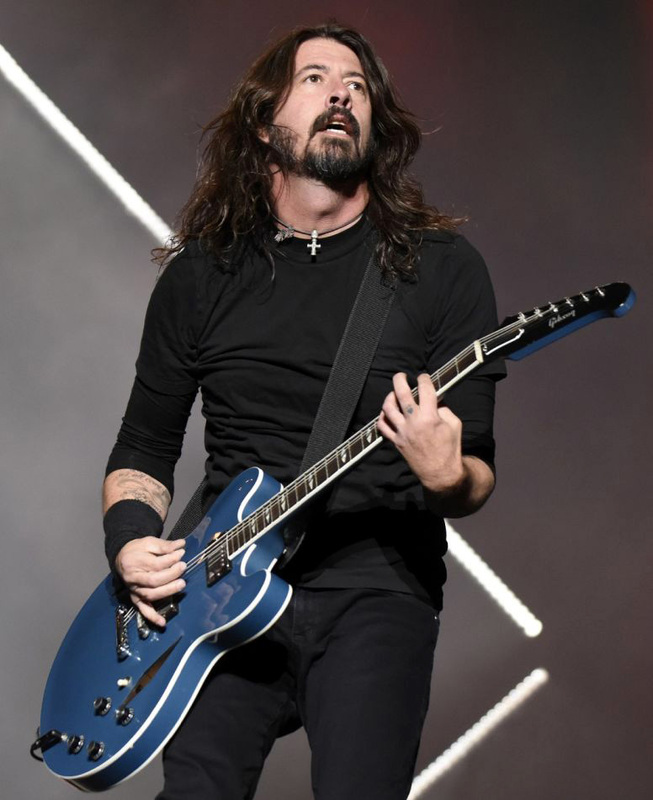 This according to “See Dave Grohl explain why he didn’t write or sing in Nirvana” by Zoe Camp (Revolver 9 July 2018). Today is Grohl’s 50th birthday! Above, performing in 2018; below, the Wasting light touring set from 2011.